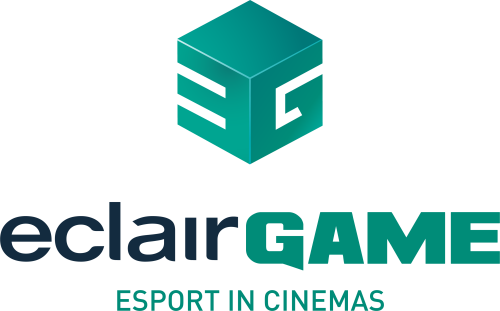 EclairGame, the new eSports-based entertainment solution for cinemas (Ymagis Group, FR0011471291, MAGIS, PEA-PME, TECH 40), and Belgian public broadcaster RTBF today announced the signature of an agreement for ten e-sports-based Ciné Sessions cinema events, in partnership with the Kinepolis cinema chain. 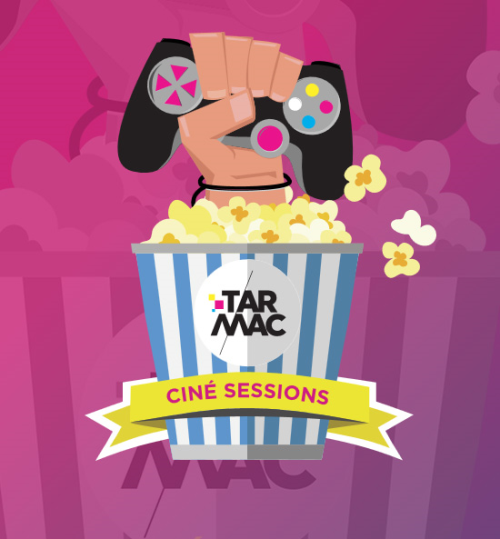 Premiering 27 September and held weekly from 7-11 pm through 6 December, the ten Ciné Sessions events branded under RTBF’s new urban playground "Tarmac” will take place at the Kinepolis Brussels complex. It will be hosted by popular gaming personalities Sunny, Tahiti and Mr Quaraté, and live-streamed on the TARMAC’s official Twitch channel, Tarmacbe, as part of its Thursday evening “Que Le Stream” show, aka #QLS. 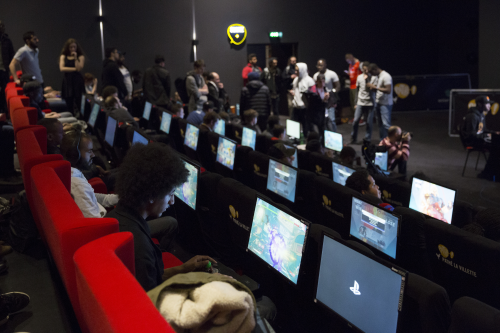 Open to players across Belgium, the Tarmac Ciné Sessions, which are expected to attract up to 150 players per event, help make the concept of offline video game tournaments available to the widest possible audience, with the added benefit of the comfort, conviviality and interactivity of a cinema auditorium, and the latest digital projection technologies. One main tournament is planned per event and will be shown in its entirety during the Tarmac livestream, with up to three additional minor tournaments taking place concurrently in the auditorium. TARMAC is the RTBF’s urban media for the new generations. 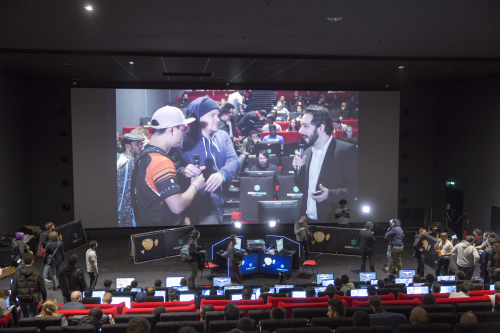 Created in June 2017, it is positioned as the eSports reference in French-speaking Belgium thanks to the QLS show and the various gaming events it organizes, such as the Dragon Ball FighterZ Challenge.